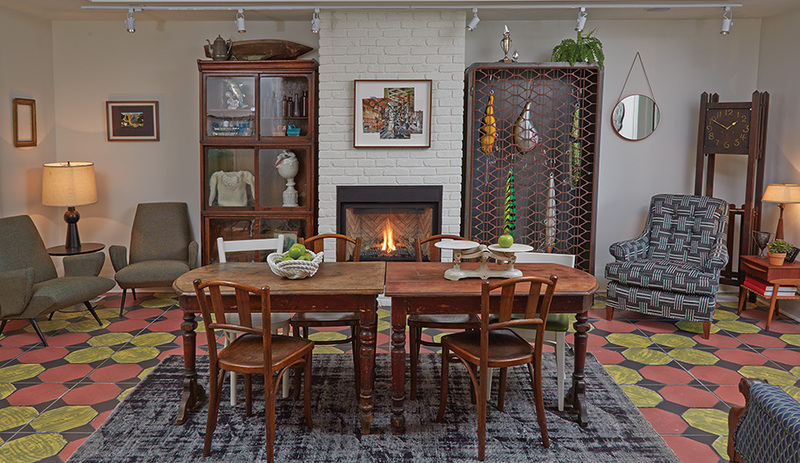 If all the stereotypes associated with interior designers, the overbearing snob is an enduring one. 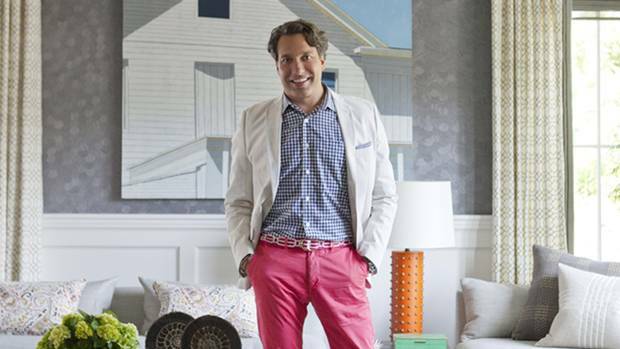 Thom Filicia, though, is far from being a stereotype. In an industry based on appearances, artifice and, sometimes, illusion, his utter lack of pretense, evidenced by his open, affable nature both on TV and over the phone from New York last week, has helped him build a far-reaching, ever-growing brand that spans the broadest spectrum of clients and commissions.